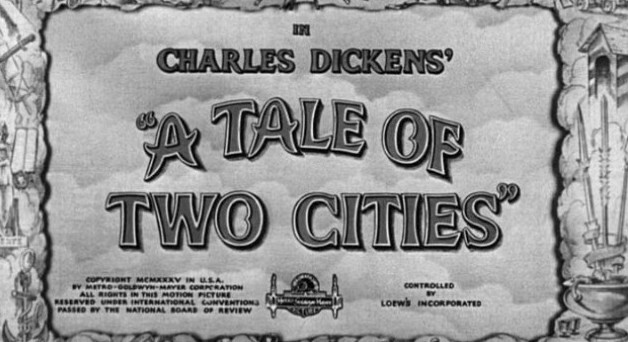 With what is arguably the most famous opening line in all of literature, Charles Dickens' "A Tale of Two Cities" paints a portrait of the class struggle taking place in Europe in the late 18th century. 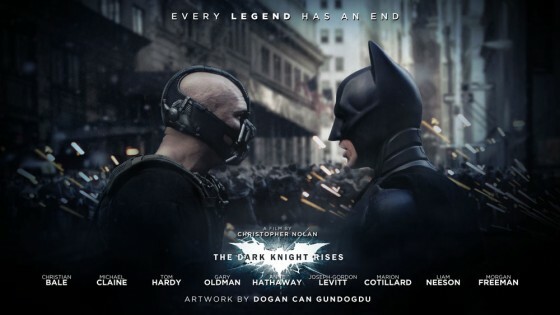 Now you might be asking yourself why are we talking about the Tale of Two Cities, on a post about The Dark Knight Rises? That my dear reader, is the right question. Speaking at a press conference for the film recently, Nolan and screenwriting partner (Who just happens to be his own brother), Jonathan, answered ComingSoon.net's question about the film's direct and indirect allusions to Dickens' masterpiece. Was it just a coincidence that the film and this book have some similarities or did the book influence the story? Well it certainly made for an intriguing question, but was it just a wild stab in the dark by a reporter, or was there some truth in the question? "When Jonah showed me his first draft of his screenplay, it was 400 pages long or something," Chris Nolan said. "It had all this crazy stuff in it. As part of a primer when he handed it to me, he said, 'You've got to think of 'A Tale of Two Cities’, which, of course, you've read.' I said, 'Absolutely.' I read the script and was a little baffled by a few things and realized that I'd never read 'A Tale of Two Cities'. It was just one of those things that I thought I had done. Then I got it, read it and absolutely loved it and got completely what he was talking about... When I did my draft on the script, it was all about 'A Tale of Two Cities'." 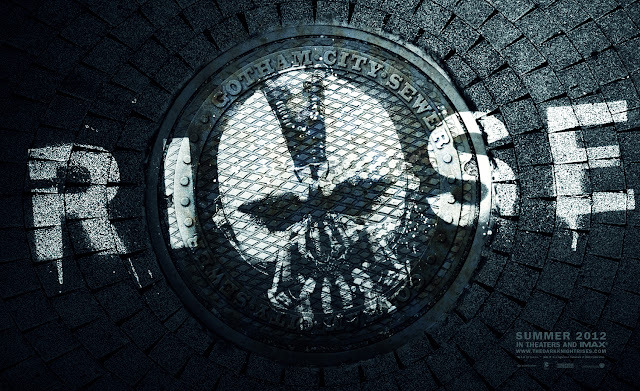 Although The Dark Knight Rises was even during production, noted for its savvy connection to real-world sociopolitical events, Jonathan Nolan points out that the film's exploration of class warfare is not limited to a present day struggle. "Chris and David started developing the story in 2008 right after the second film came out," he says. "Before the recession. Before Occupy Wall Street or any of that. Rather than being influenced by that, I was looking to old good books and good movies. Good literature for inspiration... What I always felt like we needed to do in a third film was, for lack of a better term, go there. All of these films have threatened to turn Gotham inside out and to collapse it on itself. None of them have actually achieved that until this film. 'A Tale of Two Cities' was, to me, one of the most harrowing portrait of a relatable, recognizable civilization that completely folded to pieces with the terrors in Paris in France in that period. It's hard to imagine that things can go that badly wrong." Beyond the narrative's themes of a class dichotomy, the epic scale of Dickens' book also matched Nolan's vision of how to conclude his cinematic trilogy. "It just felt exactly the right thing for the world we were dealing with," says the director. "What Dickens does in that book in terms of having all his characters come together in one unified story with all these thematic elements and all this great emotionalism and drama, it was exactly the tone we were looking for." Well certainly looking at the story and the sheer scope of it with this tremendous cast taking on all these wonderful characters, and having read A Tale of Two Cities, you can easily see how TDKR would be constructed in terms of the story. 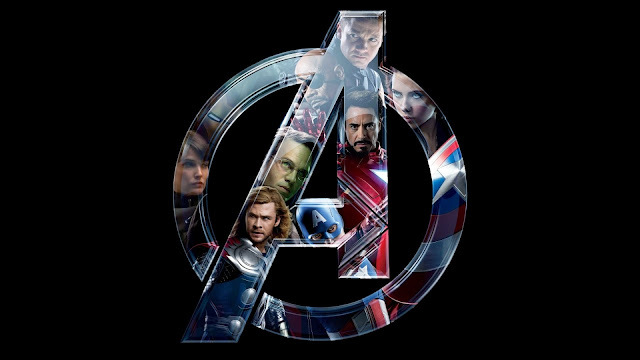 By focusing on different characters journey during the grand scheme, then bringing them all together in the third act of the book, where some characters might cross paths for the first time certainly gets me foaming in the mouth to see TDKR as soon as possible. 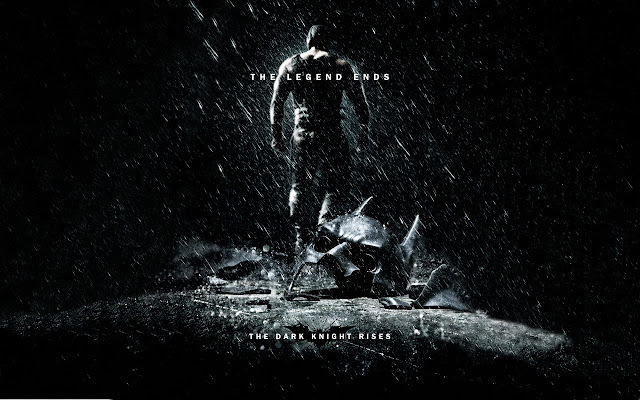 Christopher Nolan has always managed to bring certain themes, tones, and elegant imagery to all his films, and TDKR seems likely to be the one that could certainly top them all. There aren’t many perfect trilogy films out there, but after TDKR releases few would argue that this Dark Knight Trilogy as been nothing less then extraordinary! Cant wait for this film!! 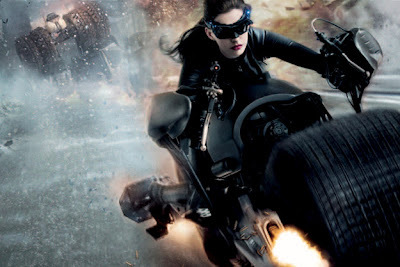 The Dark Knight Rises arrives in regular theaters and in IMAX on July 20th. PS. Check out this Awesome TDKR vs Girl with the Dragon Tattoo mash FAN-MADE Trailer.